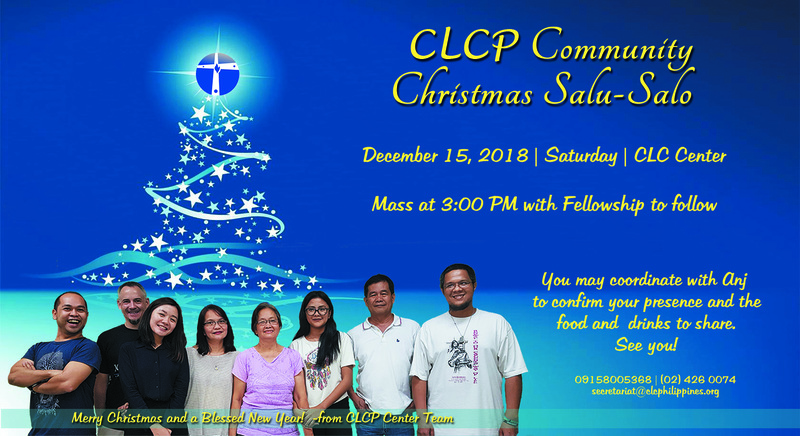 Celebrating Christmas at the CLC Center! followed by a simple Salu-Salo. Anj at 0915-8005368 / (02)426 0074.